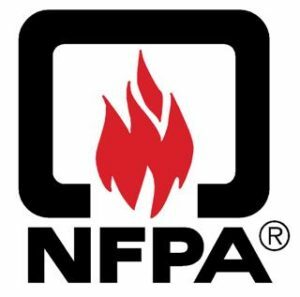 NFPA, the National Fire Protection Association for the USA provides many standards for the design of electrical, flammable materials, ventilation, building systems and equipment. These standards are the basis of safety for industrial equipment, NFPA 79 that is used throughout the USA. Allow us to help you generate conformity to these and CE marking standards. The same time to achieve wide acceptance of your equipment. Contact us to support you and conforming to NFPA standards.